The summer is definitely here and with it comes the warmer weather that we’ve longed for during the icy winter months. 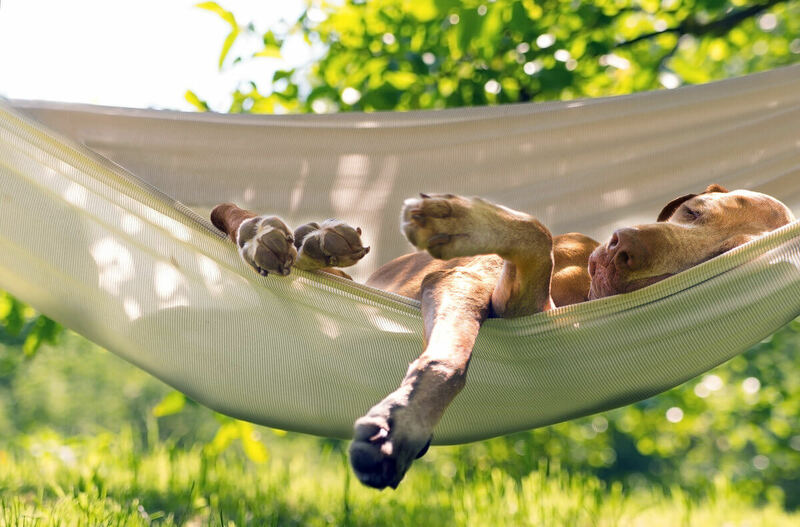 We may be perfectly content with hot sunny days and balmy evenings, but do our four-legged companions share that view? Dogs typically do not enjoy the heat, so what can we do to make this time comfortable for them too? We’ve put together 9 tips to help your pooch not only survive but to enjoy the dog days of summer. 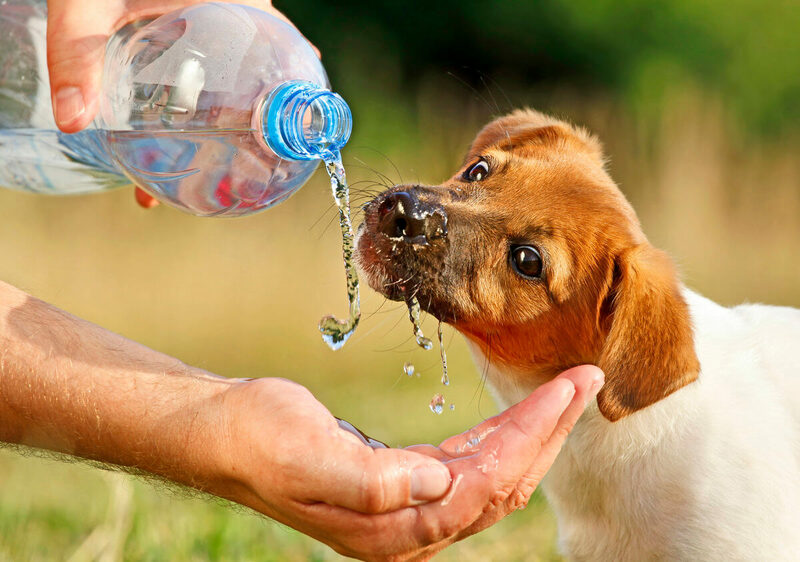 Make sure your dog has access to plenty of fresh water regularly throughout the day. This is something that you will do for your dog anyway, but make sure there is an even more plentiful supply of water available than usual. The coolest times tend to be either early morning or later at night. 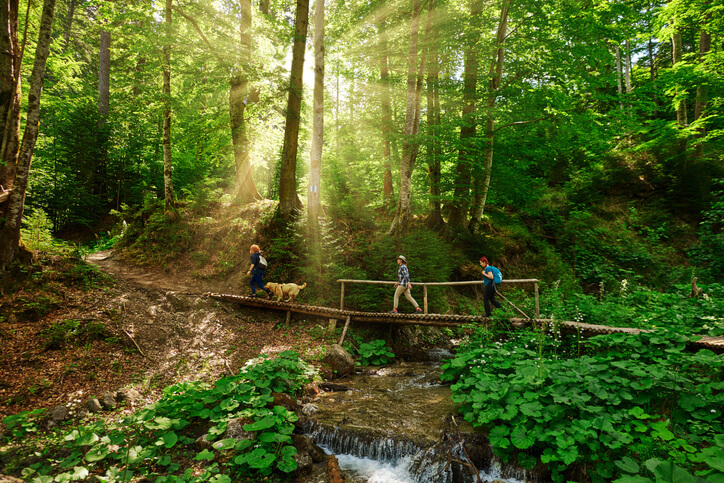 Make sure that your dog still gets exercise, but you may have to reduce the length and speed of the walks if the temperatures are too high. 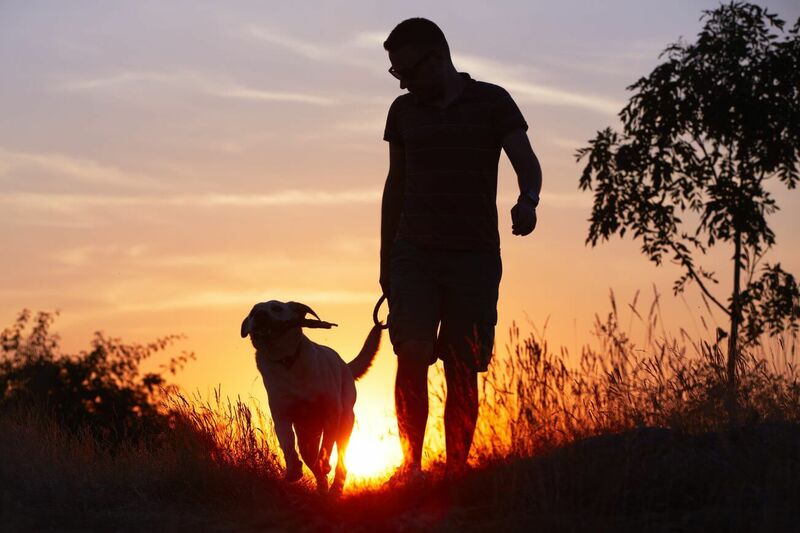 Take extra care if walking on sidewalks, as the temperature of the asphalt can burn a dog’s paws and the heat radiating off the asphalt or cement can be unbearable. Where possible stick to walking on grass, which will be much cooler for your dog and for you too. If your dog is home alone while you are at work, don’t forget to set the air conditioner to run periodically throughout the day. For homes without an air conditioner, keep blinds and drapes closed and set ceiling fans to run counter-clockwise at a slightly higher speed than normal. 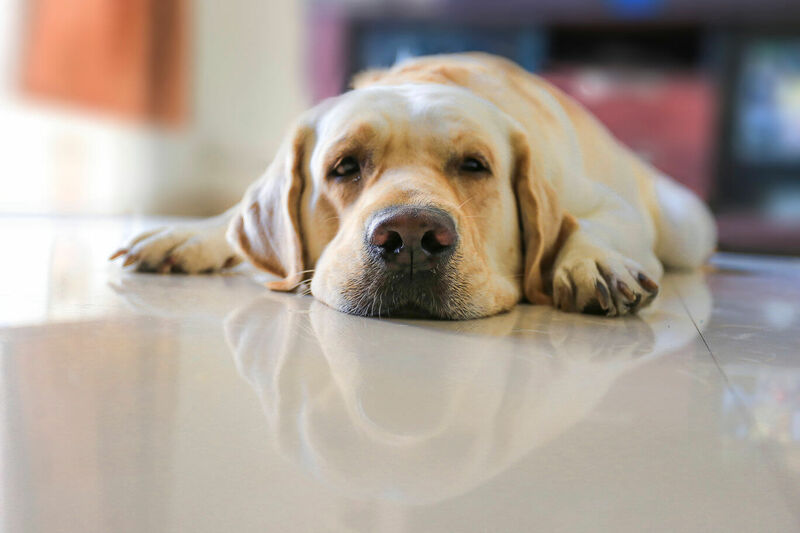 Tiled floors can provide some cool relief so your dog may prefer to lie down on tile rather than in his usual favorite area in the house. If you don’t have tile, using a wet towel that he can lie on can give a similar effect. Temperatures inside a vehicle can soar in a matter of minutes. 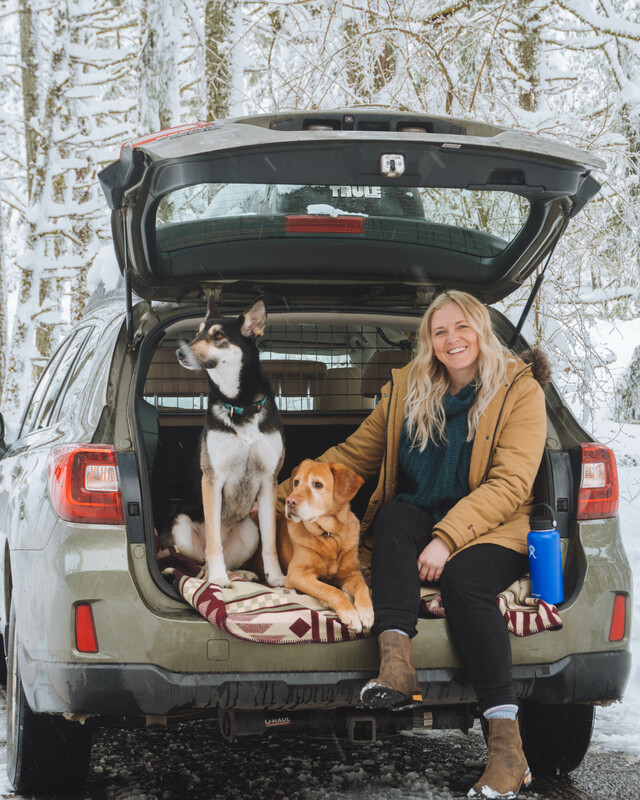 According to the SPCA, on a day when it is 85 degrees Fahrenheit outside, a car’s temperature can reach 102 degrees Fahrenheit in just 10 minutes and by 30 minutes can be at a sweltering 120 degrees Fahrenheit. Never leave a dog in a car! When your dog goes out to the backyard, ensure there are shaded areas and that there is access to plenty of water. Dog houses can become very hot areas during warmer weather, so providing some umbrellas for shade is a better option to protect from sunburn and from heat. If you have the double whammy of high temperatures and high humidity, keep your dog inside as the humidity will stop the dog from being able to cool himself off sufficiently when he pants. Your dog can enjoy some cooling ice treats too. Chicken broth frozen into ice cubes goes down really well with some dogs. Even if you just add ice cubes made from water to the drinking bowl, your dog will appreciate it. For double-coated dogs, the top layer of hair can protect from heat and sunburn, while the hair underneath can act as the dog’s cooling system. Make sure to brush regularly as matted dog hair will interfere with this cooling process. Talk to a groomer about whether trimming your dog’s fur can help make your dog more comfortable – it doesn’t work for all breeds but may be appropriate for your dog’s breed. Not all dogs like to get wet, but if yours does, providing a little puppy wading pool in the backyard when you are there to supervise can be a fun way for him to cool off. Pay closer attention to your dog during warmer weather and especially if your dog is very old or very young. 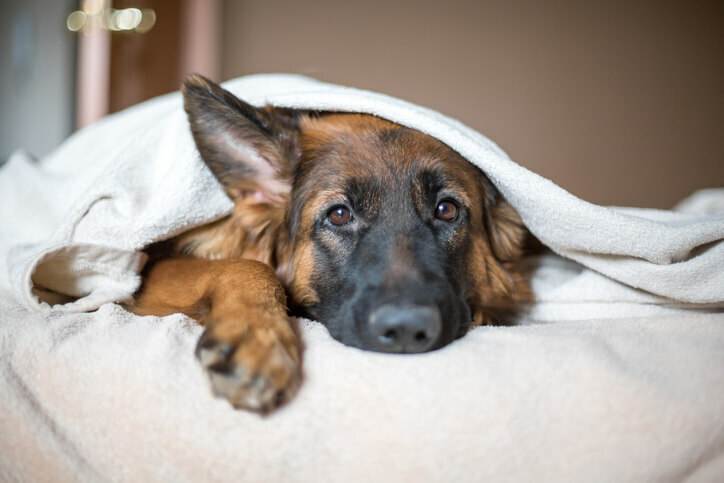 If he is panting excessively and drooling more than usual, or if you notice that he is urinating less frequently or not at all, has a red tongue and red gums, and is vomiting blood or has black, tarry stools, these may be signs of heat stroke. Try to gradually reduce the dog’s temperature using cool (but not cold) water and contact your veterinarian immediately for further advice. 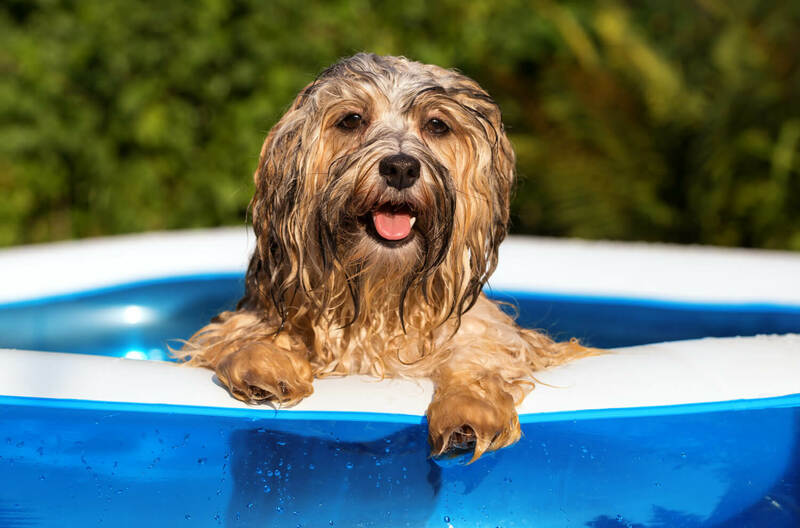 Do you have any tips on what helps your dog stay cool during hot weather? We’d love to hear about them.